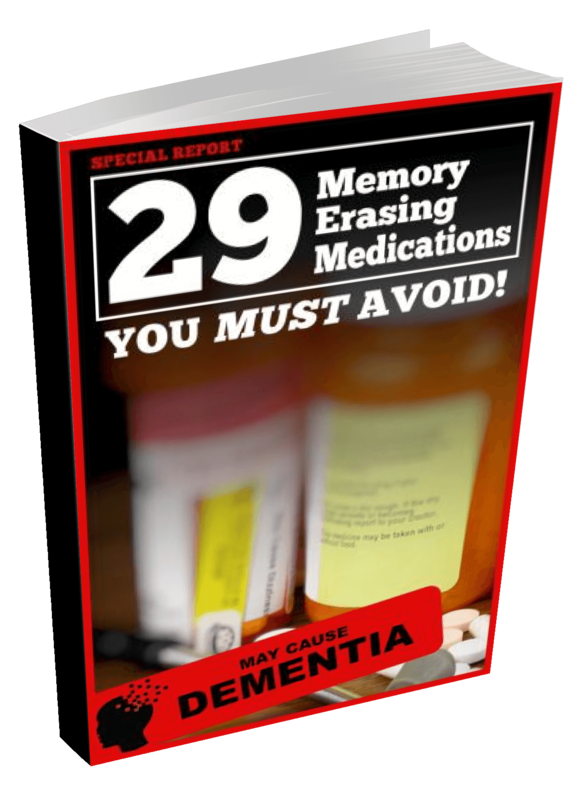 Discover which medications can destroy your memory in this 100% free brand new exclusive health report! This report has been valued at $29.95 – we have instead decided to provide it 100% FREE, no credit card required! You’ll also receive our free Aging Defeated newsletter that provides the latest tips and studies on living healthier for longer at no cost.